So you’ve decided to move to New Jersey. While the first step is taking the plunge and deciding on the move itself, the next step is figuring out where exactly you want to call home. Whether it’s proximity to work, school district ratings or local amenities that will help sway your decision, Niche.com has taken into account the top preferences of movers and curated a list of the best places to live in New Jersey. Princeton, New Jersey tops the list as the best place in the state to live. With A+ public and private schooling options as well as a quiet suburban feel with lots of restaurants, coffee shops and parks to choose from, it’s no secret why this city tops the list. A third of the size of Princeton, Upper Montclair comes in at #2 on the list. This suburb of New York City offers a quiet suburban feel where most residents own their homes instead of renting them, as is the norm in most cities. It’s also well connected to the rest of New Jersey and New York City by the New Jersey Transit. In addition, Upper Montclair is home to many parks and nature reserves, like Anderson Park, Yantacaw Brook Park, the Bonsal Nature Reserve, Mountainside Park, and the Presby Memorial Iris Gardens, giving you the best of both the rural and urban worlds. Plainsboro is a quiet, affluent township in Middlesex County 6 miles outside of Princeton. While it may be small in size (0.762 square miles to be exact), Plainsboro has a booming agricultural industry as well as top-rated schools and housing options. It’s also a great place to settle down and raise a family, which is a major draw for a lot of potential residents. Highland Park offers its residents an urban environment where most of its population tends to rent versus own their own home. Because of its proximity to Rutgers University and Johnson & Johnson, this borough definitely has an academic flair to it. Residents love Princeton Meadows because of its safe, welcoming atmosphere as well as the top-notch school systems. Its urban feel lends itself to its residents renting their homes instead of buying them, which is great for those not ready to commit to purchasing just yet. Located in Bergen County, this New York City suburb has top rated schools, transportation to NYC and a booming housing market. Residents here typically own their homes instead of renting them, and the median home value here is $724,400. This small town in Mercer County offers its residents a quiet, suburban feel where most residents own their own home. It was rated the top place to buy a home in New Jersey based on home values, property taxes, home ownership rates, housing costs and real estate trends. Most residents here commute to New York City or to Princeton University, making it big draw for academics and working professionals alike. Moving in or to New Jersey? 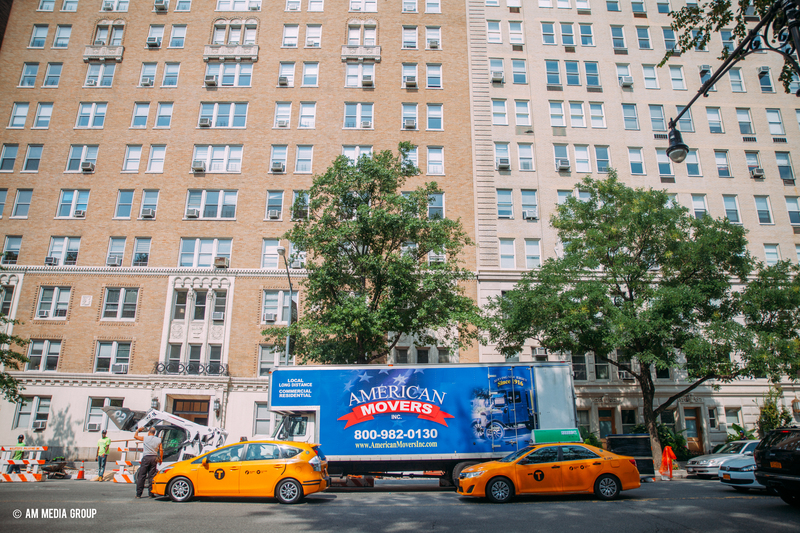 Get a free quote for our moving services here.